So you want to be a Probation Officer or, more accurately, a Probation Service Officer (PSO) – which is the first rung on the ladder. Okay, what do you do next? You will be looking to join the United Kingdom’s National Probation Service, an organization that currently employs more than 20,000 staff, and which is now the primary route to becoming a PSO (through employment and subsequent in-house training and learning). It is worth pointing out, however, that before you apply for any probation service posts and specifically if you have no experience, it is extremely worthwhile to try to get a feel for what to expect before you apply. If you do not – you may get a big shock when you start! To get a feel for what the Probation Service offers and, hopefully, some first-hand experience, you could try contacting Senior Probation Officers (SPOs) at your local probation office. If this is unsuccessful, try contacting local alcohol and drug agencies to speak with and even shadow professionals. Having these kinds of experiences on your CV will also help your application. Should you prove successful in your application to be a PSO, you will join the Probation Service, and you will be expected (all new staff anyway) to complete what is known as a Vocational Qualification Diploma in Probation Practice– Level 3 within 12 months. This leads to you being a fully qualified PSO. 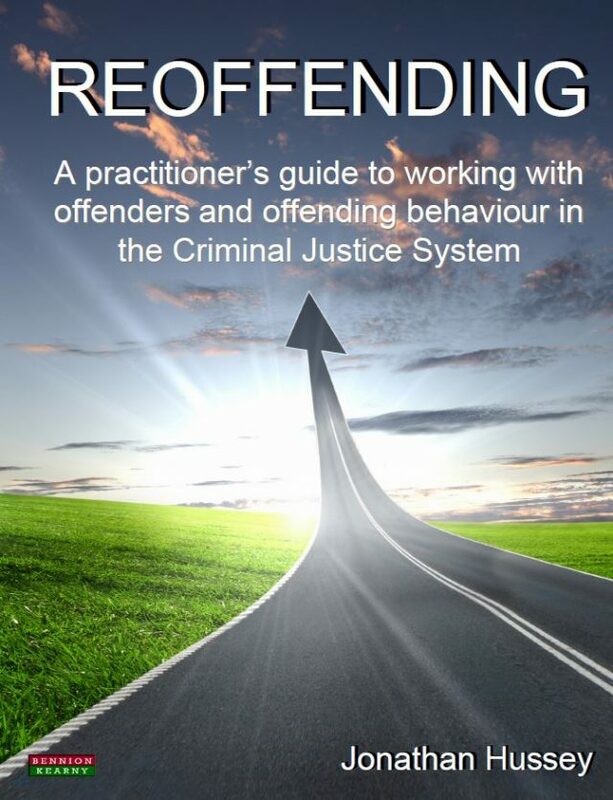 AS the name suggests, the VQD is all about ‘real world’ probation work or practice. To gain the qualification – you will work with actual offenders. When undertaking this role and qualification, you will have an assessor who will guide you through the qualification so do not worry – you are not alone. It can also be a great learning experience for professional and personal development. Happily, there are no essays to write. Once qualified as a PSO, you can either stay at this grade, or continue your development to become a fully-fledged Probation Officer. To do this, you will need to pass an interview and, if successful, you will then be enrolled onto further training which leads to an Honours Degree in Community Justice, plus the Vocational Qualification Diploma in Probation Practice Level 5. You are still employed and paid as a PSO but you are also a full time student. This qualification generally takes around two to three years, but once completed, you will be a fully qualified Probation Officer. You may be asking: what if I already have a degree? Well there is an alternative route for those holding single Honours Degrees in: Criminology, Community Justice, Criminal Justice or Police Studies. In turn, the alternative route is also open to those with combined Honours Degrees where the ‘combination’ is Criminology, Community Justice, Criminal Justice or Police Studies with another social science discipline, or law. Candidates with one of the above degrees may apply to their Probation Trust to undertake a compressed programme of training. A few words before you apply to join the Probation Service. It is worth reflecting on the idea that this kind of work is never about the money. These roles are a vocation. Although stressful at times, they can be very rewarding when you see the kind of positive difference you can make in peoples’ lives; not just the lives of offenders, but their families, the victims of crime, and even whole communities.